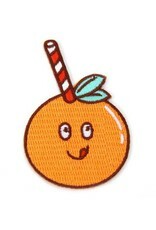 Are you the heir to a citrus grove farm? Is your favorite color orange? Do you enjoy a tangy slice every now and then? Then you're ready to dig in and get sticky! 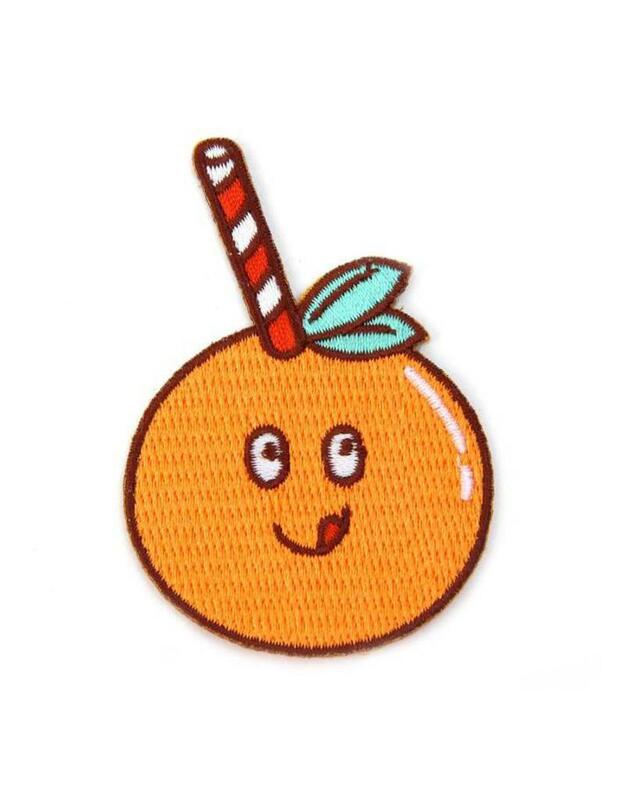 Snag this patch and show the world that you are a fruit fanatic!